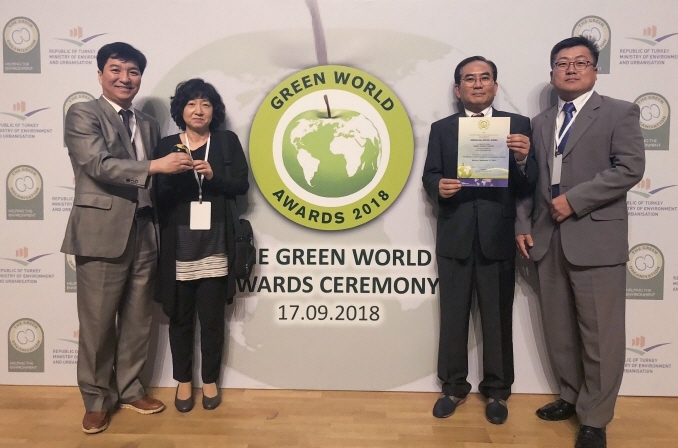 SEOUL, Sept. 19 (Korea Bizwire) — Seoul’s Seocho-gu (district) has won a Silver Award at the Green World Awards, prizes given to companies, organizations and governments for environmental best practices. 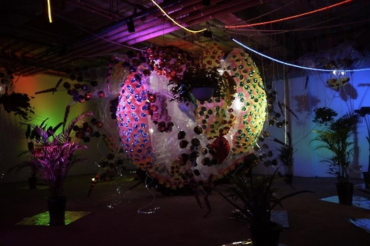 Seocho-gu won the prize for its large parasol shades at the awards ceremony hosted by the Turkish Ministry of Environment and Urbanization in Ankara, the capital city of Turkey. 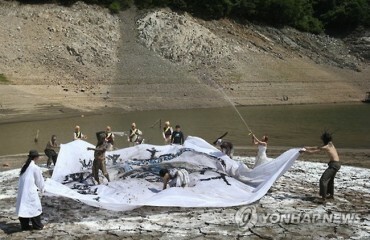 The awards were created by The Green Organisation, an England-based international non-profit environmental group. 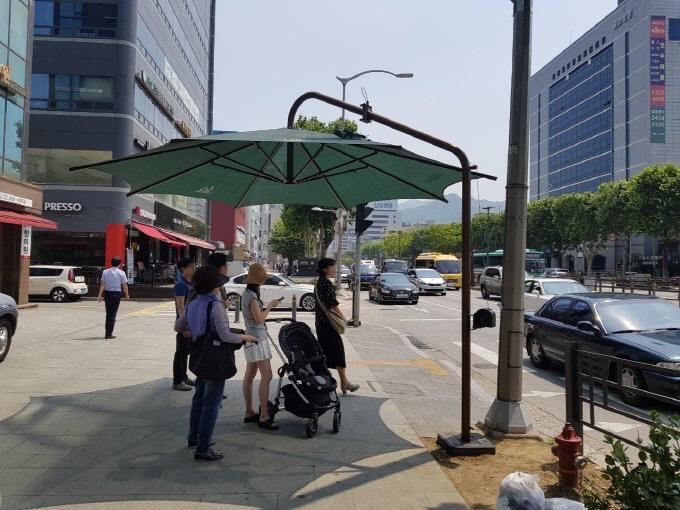 The Seoripul Huts, as they are known in Korean, were first installed on a trial basis in Seocho-gu in 2015 to block UV rays and harsh sunlight for pedestrians. In April of 2016, 120 shades were installed at various traffic islands and crossroads. This year, the local government of Seocho-gu installed mini versions of the shades to fit narrower roads, increasing the total to 157. 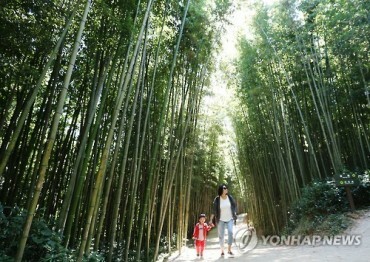 Cho Eun-hee, the head of Seocho-gu, said that the district will continue to strive to make eco-friendly efforts that will help lessen inconvenience for residents.